Cute. You had to wait for Iran to suggest a more international use of the euro. Capital. My kind of salt of the earth person. 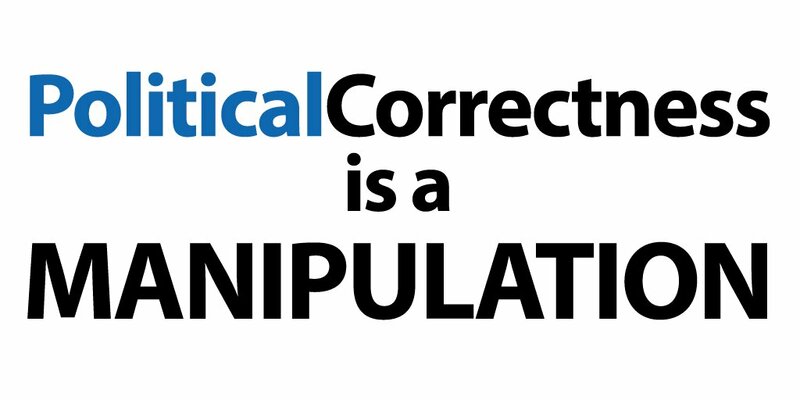 I am weary of political correctness. I'm married to one and I still can't understand them. But as pretty much any country it's all about self interest.